This content is provided by Paul F Forshay. 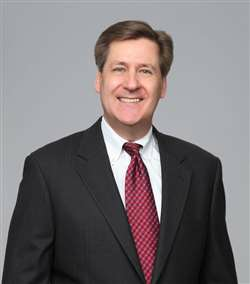 With over 30 years of experience in the energy regulation field, Paul regularly (i) advises clients on compliance with federal and state regulations, (ii) litigates certificate and ratemaking proceedings before the Federal Energy Regulatory Commission, and (iii) represents clients in electric and gas utility ratemaking matters before state commissions. A member of the Eversheds Sutherland (US) Energy Practice Group, Paul's litigation and compliance work spans matters concerning oil and natural gas pipelines, local distribution companies, LNG imports/exports, compressed natural gas projects and electric power transmission. Paul’s work also encompasses policy formation and rulemaking before federal and state agencies.